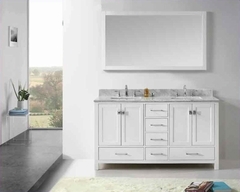 Classy and simple furniture definitely give a major contribution to the decor of your home. This headboard redefines elegance and sophistication with its exquisite design making your bed look absolutely graceful. In addition to great design, it comes with a strong, sturdy and well polished wooden material which does not lose its shine even after several years of usage making it long lasting. 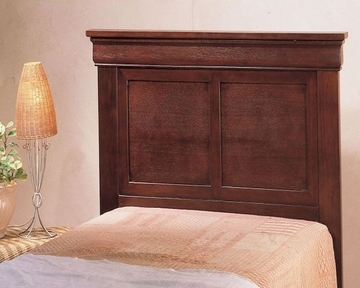 This headboard provides complete support to the bed so you can have a cozy, warm and sound sleep. The cherry finish of the headboard makes it look absolutely exotic. The best part is that it is suitable for the decor of every home.